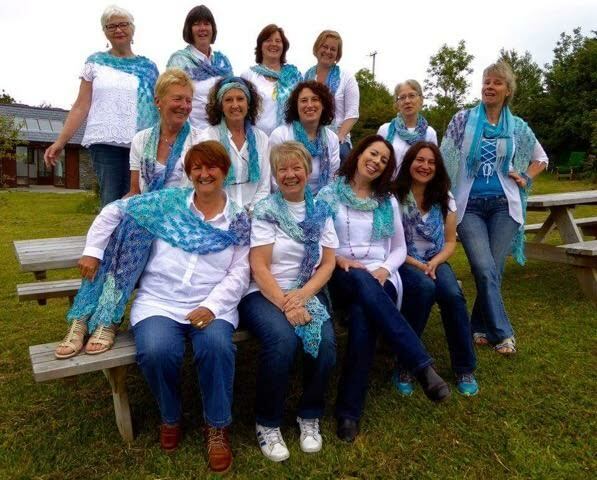 Acapellabella Community Choir, founded in 2003, is an all female choir, directed by Caz Jeffreys. Caz is a graduate of University of Limerick, with a first class honours Masters of Arts degree in Community Music. Caz is an inspiring director and is passionate about her role as a community musician. Acapellabella meet every Thursday night in An Sanctóir, Ballydehob from 7.30pm-9.30pm. We sing a wide repertoire of contemporary and world music. New members welcome.